Welcome to my another top favourites post. 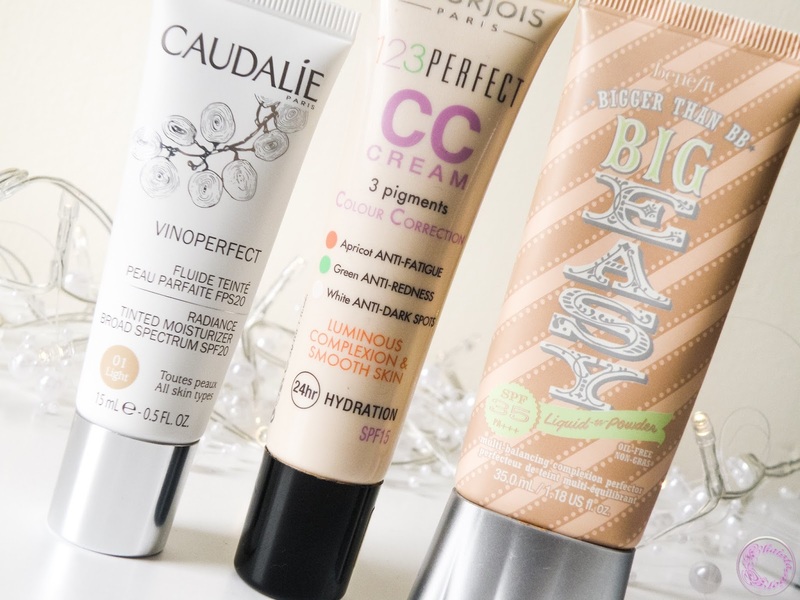 My today picks are top favourites in BB creams, CC creams and tinted moisturisers for all year round. I prefer such products as a base for my day to day makeup, which are lightweight, have some extra benefits to cut down the number of products on skin, for healthy, fresh and glowing complexion. After going through few of bb creams, cc creams and tinted moisturisers, I narrowed down my choices to three, one from each category. I have been using this since it came out first two years ago. It is still my go to bb cream after all this time. It goes from liquid to powder finish and stays put for a long time during high temperatures. The coverage is also brilliant for a bb cream. It gives medium coverage and is buildable to get a desire coverage. The added benefit of high SPF 35 makes it suitable to wear during Summer. It also has good shades range. 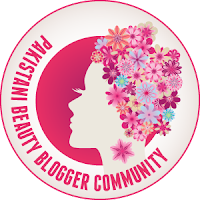 I have a detail review about Benefit Big Easy BB cream, if you wish to read then check it out. I didn’t use any other CC cream then this to be honest. However, this one won me over. 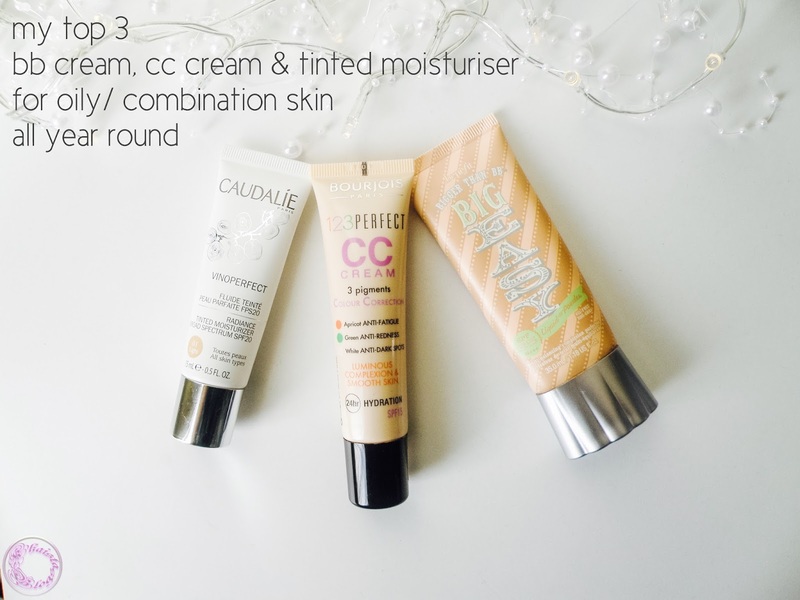 The 123 perfect cc cream is a bit runny in texture and can get messy. But it goes on smoothly. It is very moisturising and lightweight, making it perfect for me to use in winters. It doesn’t accentuate any dry patches or pores. It is suitable for all skin types. Read my full review of Bourjois 123 Perfect CC Cream. 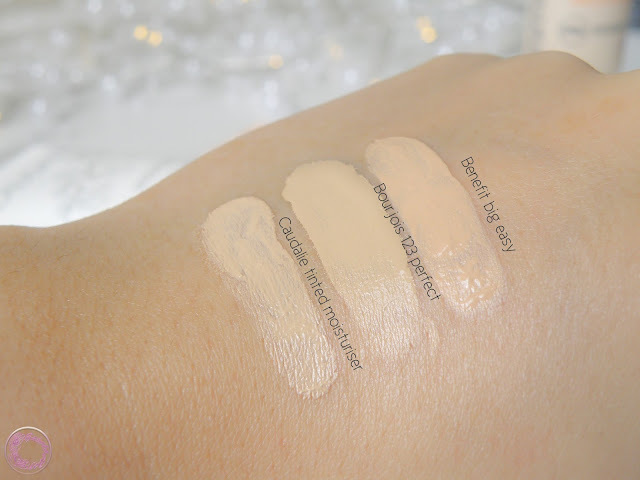 A very creamy textured and soft finished tinted moisturiser with SPF 20, is perfect for all skin type. It doesn’t make skin oily. It feels rather cooling on skin. It goes on smoothly and gives the most amazing soft matte finish. The only down side is the shades range. It comes in only two shades, Light and medium. I have a light shade but I feel I should have gone with medium. The best part is, it not only colour corrects but also works deep down the skin to correct the pigmentation problem, when used for a longer period of time. It is from Vinoperfect range of Caudalie and this whole range is dedicated to enhance the complexion. I hope you enjoyed this post. Leave your comments below if you have used any of these or any other which you can recommend for oily/combination skin. 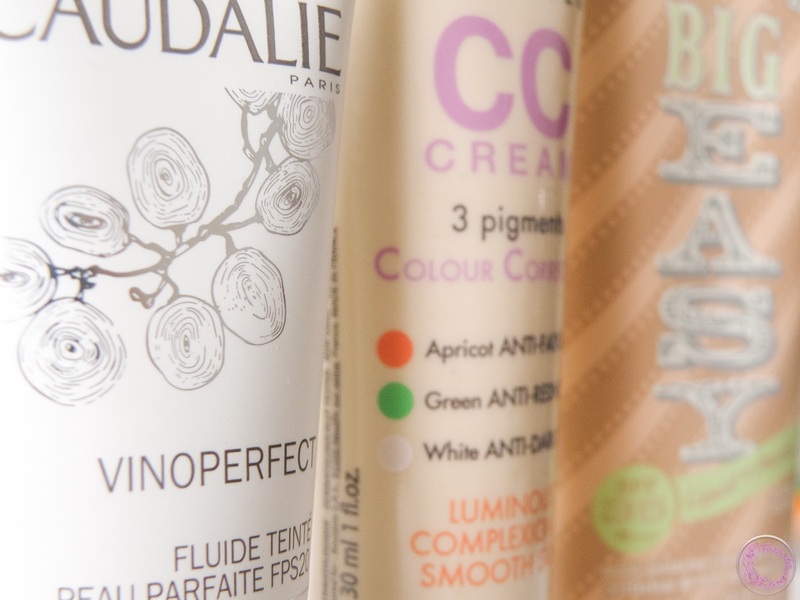 I love bourjois 123 perfect foundation but never tried their cc cream. Caudalie looks like the best one. Great post, I have never ever tried a cc cream so will go with Bourjois for sure. I love CC creams! I use Clinique moisture surge CC cream that is great for all skin types! It does have a price tag of £28 so I would try before buying! I've heard a lot about the Bourjois CC Cream and believe me, it is the only CC cream that I wish to try. It sounds so good almost in every review I've read.